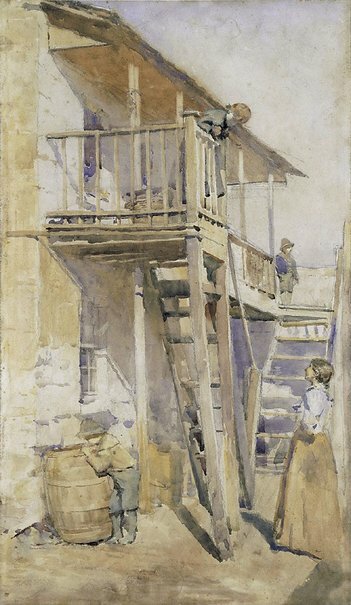 Caroline Butler-Bowdon, Painting The Rocks: the loss of old Sydney , 'Painting Old Sydney: The 1902 exhibition', pg. 16-27, Sydney, 2010, 123, 127 (colour illus. ).